Team wants to defend the overall 1st place in medals' table from previous EIC. 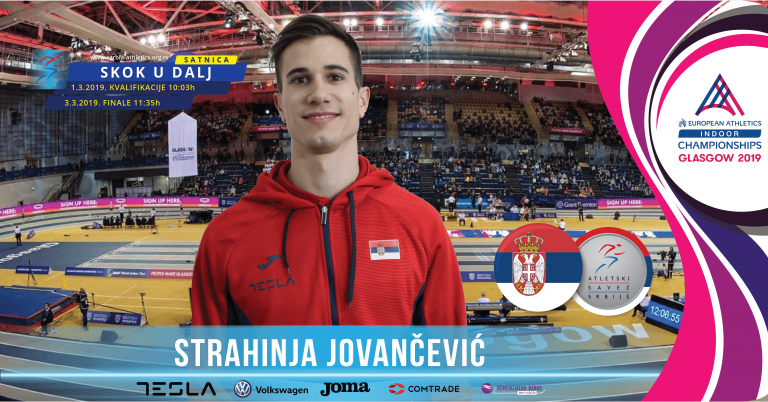 Jakub Krzewina (400m) is the only late withdrawal due to knee injury. 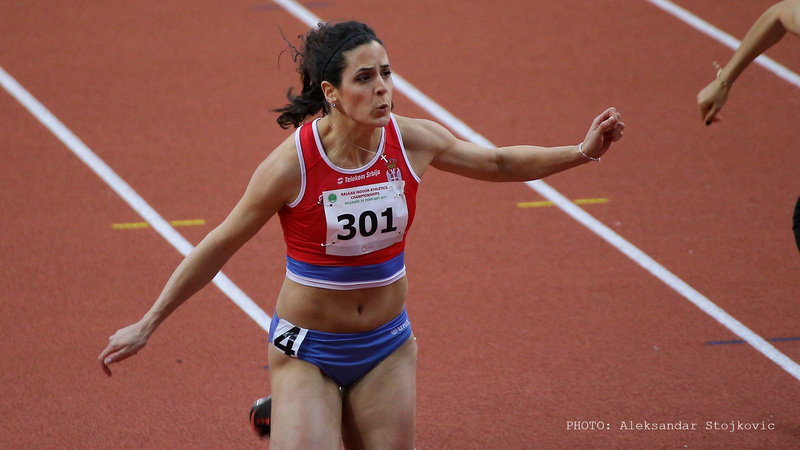 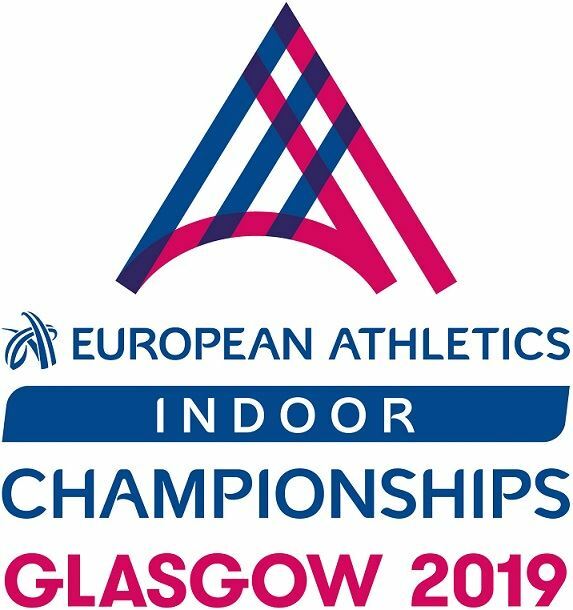 The former European Indoor Championship Izmir Smajlaj doesn't start in the long jump. Two DQ in men's 1500m heats including Filip Ingebrigtsen.